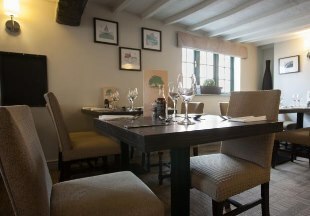 This village gastro pub offers great food, real ales and a carefully selected wine list. Recent awards include AA 4 star Gold for the bedrooms, AA rosette for food and an egg cup award for outstanding breakfast. Ideally located for East Midlands Airport, Donington Race Circuit and Loughborough University. Dating from 1706, this quintessential village inn oozes character, with oak beams, open fires and exposed stone walls. It boasts an elegant restaurant, bars and five en-suite bedrooms with Wi-Fi. Located just 4 miles from both Market Harborough and Corby. 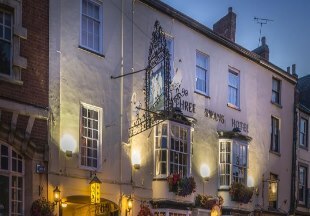 The Best Western Three Swans Hotel is a 16th century former coaching inn that has been tastefully modernised, offering en-suite bedrooms and a state of the art conference suite. We do our very, very best to provide excellent service, as well as the finest food and warmest hospitality! A 16th Century coaching inn, where history and hospitality combine to make your stay comfortable and relaxing. There is a licensed bar, evening restaurant, lounge, conference rooms and a newly refurbished function suite. Sitting on the Leicestershire/ Northamptonshire border we are ideally placed for Kettering,Corby, Lutterworth, Leicester and Northampton. Our hotel which is situated on the edge of beautiful Charnwood Forest, has been built in local stone and in the style of the original farmhouse building which dates back to 1672. 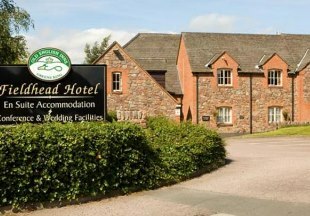 We are within easy reach of Leicester, just one mile from Junction 22 of the M1. Our 28 comfortable bedrooms are all en-suite. The cosy restaurant, bar and terrace offer seasonal menus, with a wide selection of modern and traditional British favourites. The Fieldhead now offers free WiFi. This Grade II listed inn enjoys a wonderful riverside location, overlooking the village green. The 19th century Nevill Arms has been sympathetically remodelled but still retains much of its original character, with stone mullion windows, oak beams and inglenook fireplace. All this makes for a great ambiance in which to enjoy good pub food, traditional Sunday lunches and cask ales. The well appointed en-suite accommodation includes a four poster room. This 18th century inn is situated in the charming village of Thrussington on the River Wreake. The inn offers freshly cooked food and a selection of real ales. Rooms at The Star are en-suite, spacious and sleek, with wooden furnishings. We are located north of Leicester, just off the Old Fosse Way. Leicestershire is an ideal destination for a short break with its lovely countryside, historic villages, vibrant towns and cities. Discover beautiful Charnwood Forest, historic Bosworth Battlefield, Donnington Park and The National Space Centre, or shop till you drop at Fosse Park in Leicester. 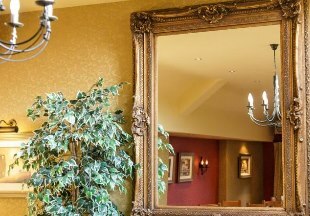 Leicestershire inns are a perfect place to stay whether you are on business, breaking a journey or on a weekend break. Many inns offer free WiFi, essential if staying over on business and a welcome extra if on holiday! And then there's nothing like a full English breakfast to set you up for the day. 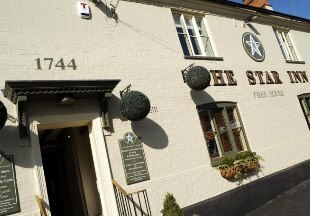 Scroll down the page to browse our handpicked selection of some of the best pubs with rooms and country inns in Leicestershire. "Take time to explore Leicestershire's beautiful countryside, sleepy villages and country pubs. The White Horse at Stoke Albany is a great example of a friendly village inn. 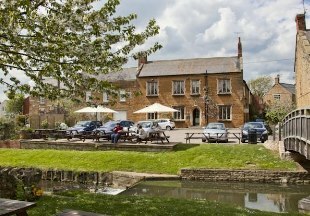 Or enjoy the lovely riverside setting of the Nevill Arms in the idyllic village of Medbourne in the heart of the glorious Welland Valley." Leicestershire is bordered by Warwickshire, Nottinghamshire, Lincolnshire, Rutland, Northamptonshire, Staffordshire and Derbyshire. 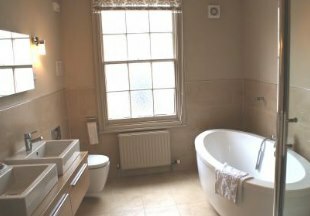 If you want to widen your search, why not browse through our selection of hotels and inns in Warwickshire, Nottinghamshire, Staffordshire, Lincolnshire, Rutland, Northamptonshire and hotels in Derbyshire.